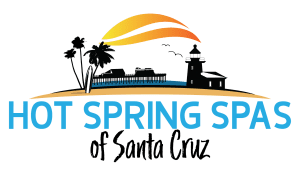 “This is an incredible honor as the company celebrates a three-year sales growth of 113%,” said Scott Clark, president of The Spa and Sauna Company. 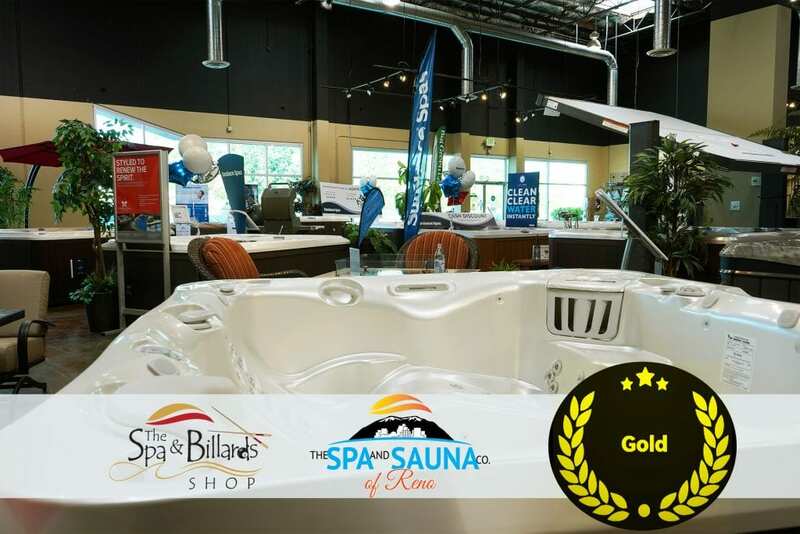 “It proves that the hard work and dedication to customers is again recognized and rewarded with outstanding growth in sales,” said Scott Clark, president of The Spa and Sauna Company. Inc. magazine compiles a list each year of the nation’s fastest-growing private companies. The list represents the most comprehensive look at the most important segment of the economy. With Scott Clark’s leadership, the company focus has long been to offer customers an outstanding ownership experience with the products and services they purchase. To have that dedication be rewarded with such great word of mouth and referrals is a testament to the hard work and effort the company puts in every day to make sure they take care of their customers. 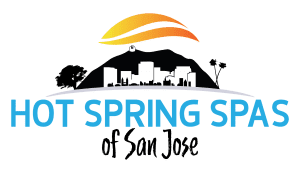 To thank local residents for their support and to check out the benefits of using a hot tub, swim spa or sauna to help improve their overall health and well-being, the company is providing free test soaks at all 3 of their showrooms. They do recommend, however, that people wanting to schedule their free 30-minute soak call them ahead of time at 775-852-3838 to reserve their spot.